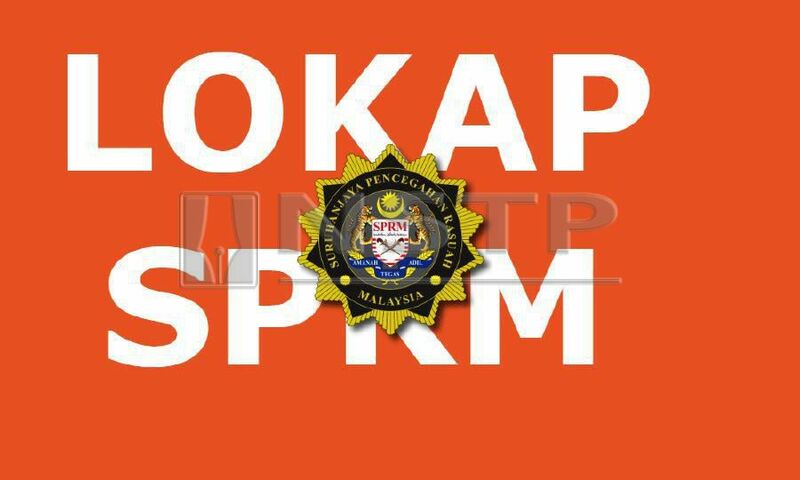 KLANG: The Malaysian Anti-Corruption Commission (MACC) has detained an officer from the Malaysian Fire and Rescue Department (JBPM) for an alleged bribery involving RM1,000. Sources said the 58-year-old man was detained at 7.35pm yesterday in Kapar here. The sources also said initial investigation found the suspect asking for RM1,000 from a plastic factory owner as a boost to approve the safety checks at the factory. The suspect was said to have visited the factory with another officer to conduct safety checks. “One of the officers asked and received RM1,000 as a boost to approve the safety checks performed,” the sources said. Meanwhile, Selangor MACC director Datuk Alias Salim confirmed the arrest, and the case was being investigated under Section 17(a) of the MACC Act 2009. The suspect would be brought to Shah Alam Magistrate’s Court for remand application today.